Men are rediscovering the pleasures of the old-fashioned wet shave! The straight razor shave is the facial for manly men. The experience is definitely a treat. There’s nothing like a hot towel on your face or the manly fragrance of shaving cream to sap the stress right out of your body. 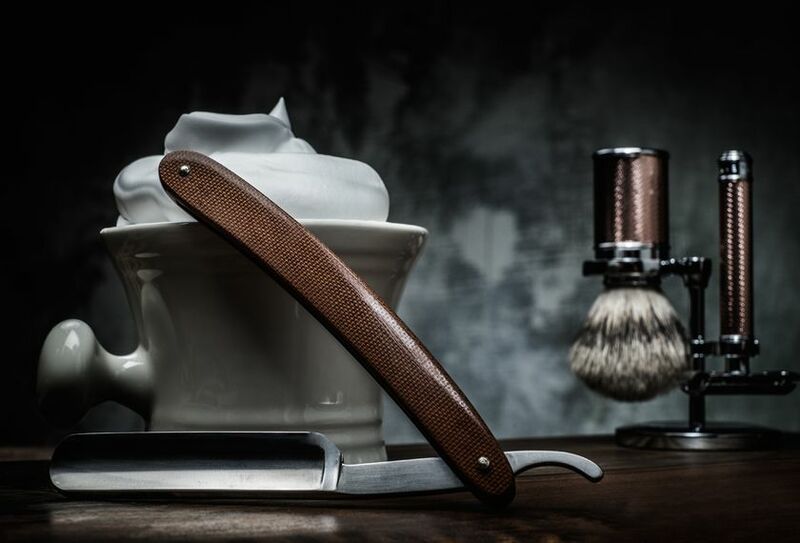 Book one of our speciality shaves with our certified barberist Hilary! Become a LUXURY HOT TOWEL SHAVE Exclusive VIP Member! Being a part of our exclusive membership entitles you to take advantage of exclusive savings and promotions such as $5 your luxury towel shaves for a whole year, complimentary express grooming facial, complimentary whiskey sour pedicure, and more. Ask our staff for more information. We have multi-level pricing according to achievement levels & years of experience. Amounts listed for services are the starting price and are subject to change. 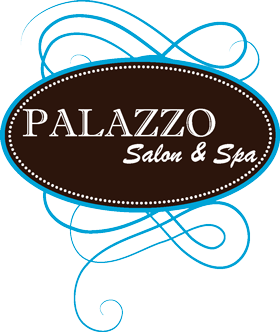 Copyright © 2019 Palazzo Salon & Spa in Welland. All rights reserved. Website by Sryde Digital Marketing.